Please arrive 15 minutes before your appointment if it is your first visit to AMANDA JANES, so a consultation form can be filled out. If you arrive late for your booking we will endeavour to accommodate you but we cannot promise your full treatment time. Your treatment will be charged at the full price. Strictly 24 hours’ notice is required for cancellations unless stated otherwise, failing which, a minimum of 50% of the treatment fee will be charged. Credit or Debit card details maybe required to secure your appointment and the cancellation fee will be charged to your card upon failure to give required notice. 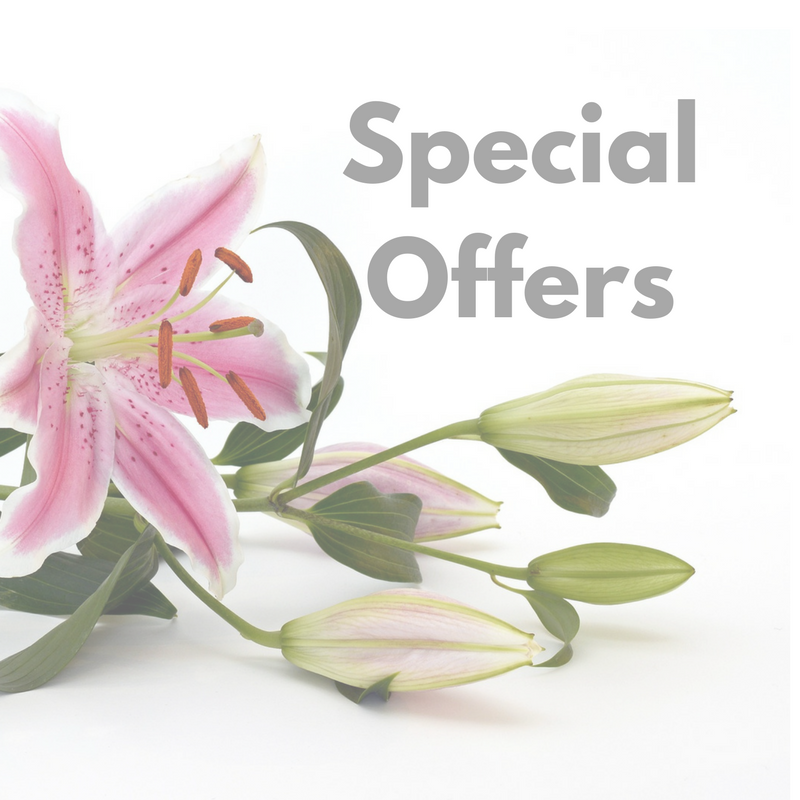 Courses are available on many treatments with an attractive discount. All courses must be paid for on first treatment, and are valid for 6 months. A deposit maybe required upon booking for treatment. *Access, Visa and MasterCard all accepted. To ensure yours and other client’s relaxation, please switch off mobile phones. Car parking is available, however spaces are limited, so please consider other clients and do not leave your car unless you are in the clinic having treatment. We cannot offer parking whilst shopping. The management reserves the right to refuse treatment at their discretion.